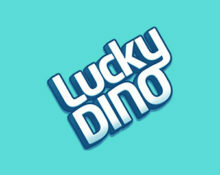 Lucky Dino – September Casino Campaigns! Claim extra rewards throughout September! The hot summer month of August might be over and while the temperature may get colder in September, the offers at Lucky Dino Casino most certainly won’t cool down. 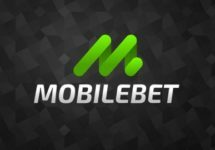 There are loads of Free Spins up for grabs as well as the launch of Street Magic, the latest Play’n GO creation to be released on 13th September 2018. 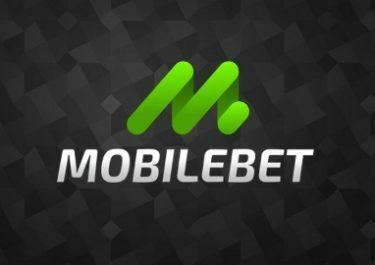 Plus players can enjoy a generous reload bonus for their first deposit on 3rd September 2018. Get ready for extra specials, new games and tons of Free Spins / Super Spins throughout September 2018. Log into your Lucky Dino account this month to enjoy both, the release of the latest games as well extra Free and Super Spins. Mark the 13th September 2018 in your calendar to try the new Play’n GO slot, Street Magic. 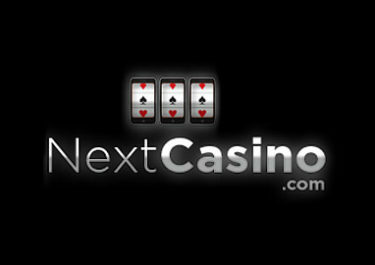 Deposit minimum €20 before midnight to enjoy a 50% match bonus, up to €100. Wagering requirement is 50x bonus amount, subject to the Lucky Dino bonus terms and conditions.